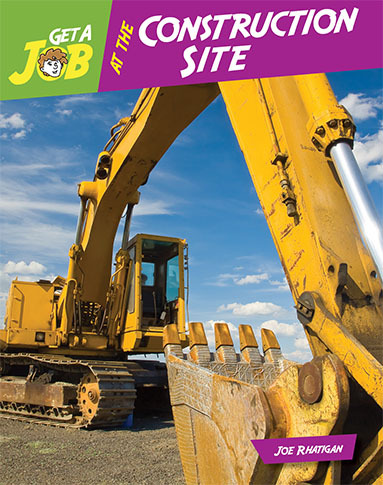 Looking for middle school career exploration resources? 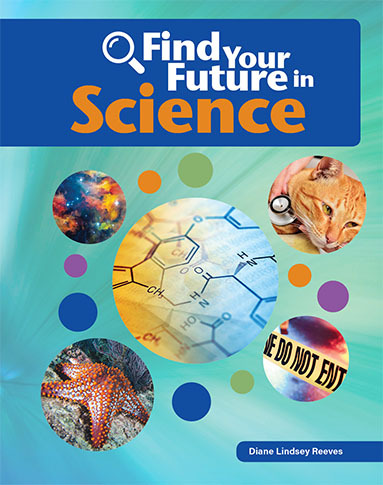 Check out Bright Futures Press books and free classroom activity guides. Get Ready to Take Our Daughters and Sons to Work! The big day is coming on April 25, 2019. But you don’t have to wait to start exploring careers with your student(s). 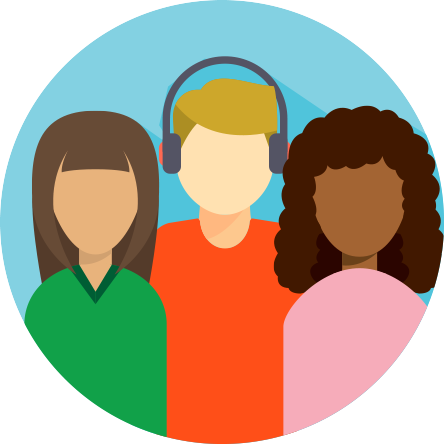 Sign up to receive the free Career Ideas Challenge, an interactive career exploration activity that introduces “ripped from the headlines” careers and puts students’ problem-solving skills to work. It’s free, it’s fun, and it’s sent to your inbox every Wednesday! If you are looking for ways to introduce students to the real world, you’ve come to the right place! Our books help “prime the pump” for college and career readiness by encouraging career exploration that informs, inspires, and encourages interactive learning. Our career exploration collection includes 43 titles arranged into five distinct, high-energy series. Educators use them to enhance classroom career exploration. Employers use them to introduce opportunities to a new generation and to extend Take Our Daughters and Sons to Work experiences. Parents use them to guide informed decision-making in middle school, high school and beyond. Let's Take a Child to Work! 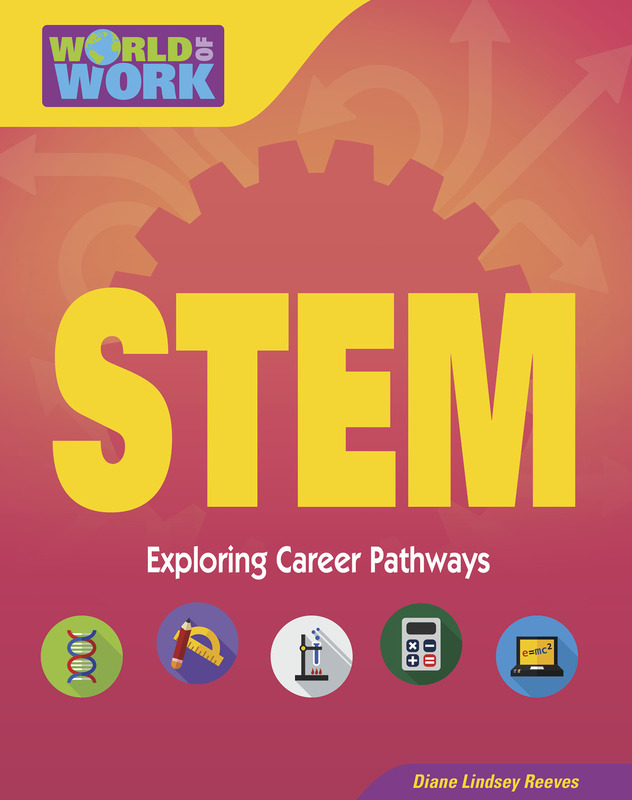 We are so excited that the World of Work series as the official career exploration resources for the April 25, 2019 event! This interactive series introduces careers found in each of the 16 nationally recognized career clusters. Titles include Architecture & Construction; Arts & Communication; Business & Administration; Education & Training; Finance; Food & Natural Resources; Government; Health Sciences; Hospitality & Tourism; Human Services; Information Technology; Law & Public Safety; Manufacturing; Marketing, Sales & Service; STEM; and Transportation. Find a title(s) to introduce your industry to a new generation or to engage students in an active career exploration of the World of Work! Click the button below for more information and to download a free Take Our Daughters and Sons to Work activity sheet you can use to help make your event a big success. Discover resources that help students find their own bright futures through creative career exploration experiences. Student-friendly and specially designed to be: Informative. Interactive. Inspiring. Sign up here to receive a free weekly Career Ideas Challenge activity! 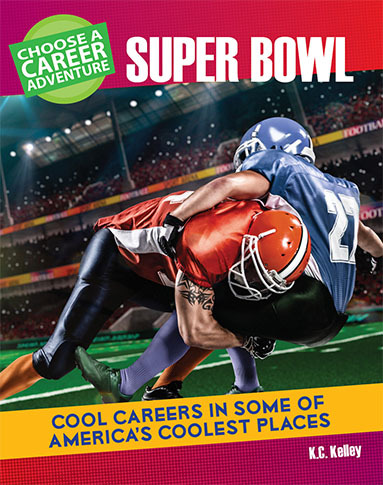 Each challenge introduces a "ripped from the headlines" career along with two career exploration activities. One activity encourages students to seek out information about the featured career, the other engages them in a story-centered problem-solving caper. It's fun, it's free, and it's coming to your inbox every Wednesday!